The first time international women's day was celebrated on March 8th was in 1910, and while a lot has changed since then, many broblems remain to be solved. On this special day, the Women's Rights movement is celebrated, and women all over the world come together to remind all of us about the inequalities that are still prevelant everywhere. While there are still great strides to take until women across the world will truely be regarded as equals, some are changing it with hard work and determination. While the word CEO immediately makes most of us think of men in power suits, some fierce women are changing that perception. These top 5 women have got the world by the you know what, and they run some of the biggest companies in the world in suits and sometimes skirts. 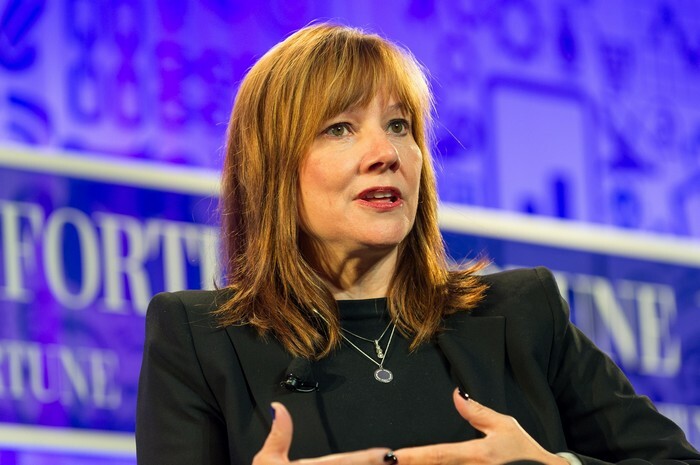 Mary Teresa Barra has held the role of CEO at General Motors since 2014, and the trail blazer was also the first woman CEO of a major global automaker. Barra has a bachelor's degree in electrical engineering, and a Master's in Business Administration. The Michigan native started working for GM at the tender age of 18 as a co-op student, and after finishing up her degrees, Maria climbed the corporate ladder until she reached the holy grail – the CEO position. Born in Chicago in 1957 as the oldest of 4 siblings, it hasen't always been easy for Ginni to navigate her way in life. Her father left the family when Ginni was 15 years old, and left her mother to work in multiple jobs in order to provide for the family. Despite the domestic difficulties, Rometty completed a bachelor's degree in computer science and electrical engineering at Northwestern University in 1979 with high honors and began working for General motors. In 1981 Ginni went to work as a systems engineer for IBM, and was a member of its Consulting Group in 1991. 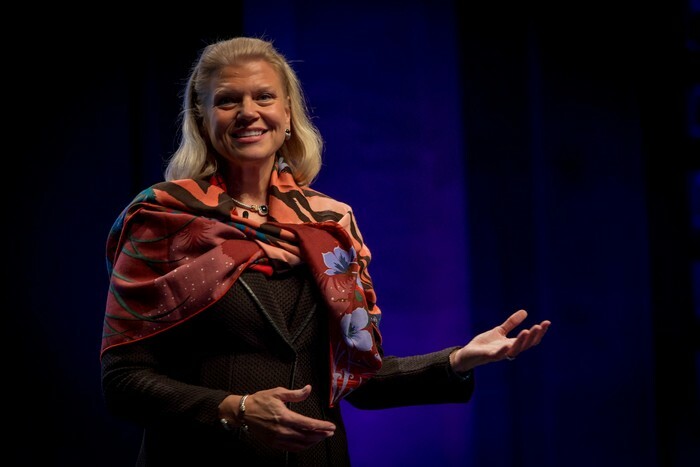 Ginni was haled for promoting IBM's growth strategy, and for bringing cutting-edge technology, such as Cloud services, to IBM. On October 25, 2011 Ginni was announced as the successor of Sam Palmisano, and became both president and CEO of one the biggest fortune 500 companies. Indra Krishnamurthy Nooyi was born in India in 1955 and received a bachelor's degrees in Physics, Chemistry and Mathematics from Madras Christian College followed by a (MBA) from Indian Institute of Management Calcutta in 1976. Nooyi's career began in India, and she started off as a product manager at Johnson & Johnson while in America. Indra then went on to Yale School of Management where she earned a master's degree in Public and Private Management. 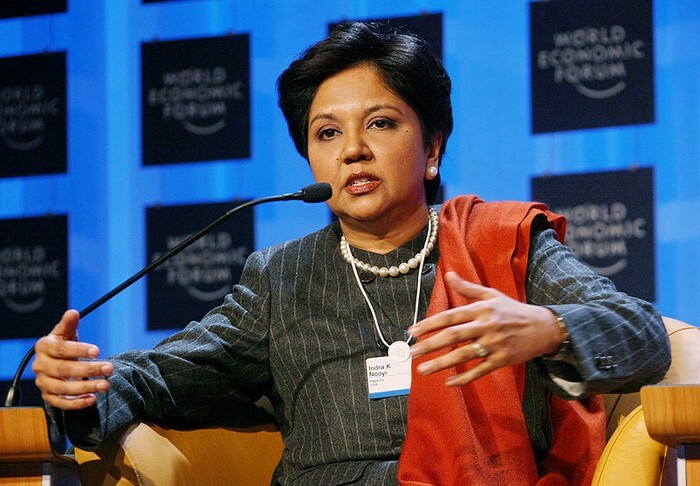 After several managerial jobs, Nooyi began working for PepsiCo in 1994, and after 3 years as FCO, became Chairman and CEO of the corporation. 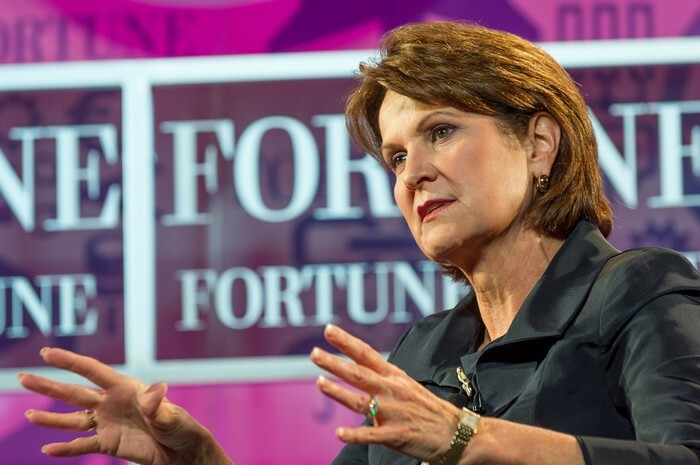 Born in Junction City, Kansas, Hewson held many titles in Lockheed Martin before she was named CEO. Marylin started off her career by earning a Bachelor of Science degree in business administration and a Master of Arts degree in economics from the University of Alabama, and also attended Harvard and Columbia business schools. Hewson became a member of the Lockheed Martin company in 1983, and after serving as President and Chief Operating Officer, Executive Vice President of Global Sustainment for Lockheed Martin Aeronautics, President of Lockheed Martin Systems Integration and in many other titles, she was named Chairman, President, and CEO in 2013. At the age of 6, Catz's family moved from Holon, Israel, to Brookline, Massachusetts where she later got her bachelor's degree from the Wharton School of the University of Pennsylvania and J.D. from the University of Pennsylvania Law School in 1986. After completing her education, Catz started working as a banker at Donaldson, Lufkin & Jenrette, and moved on to Oracle Corporation in April 1999. 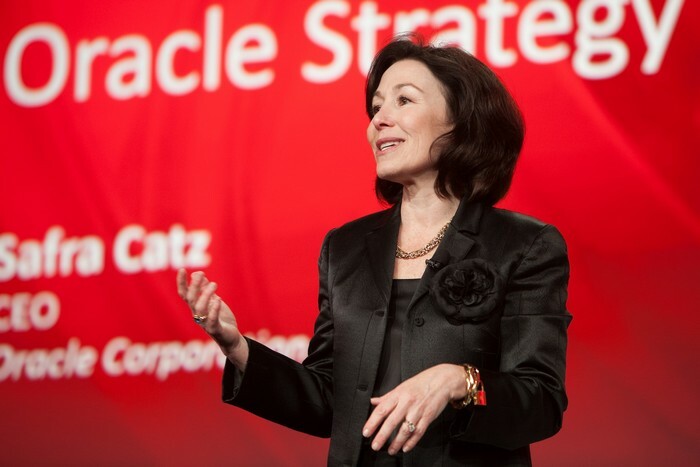 After several achievements, like the takeover on PeopleSoft – the company's rival, she was ranked as one of the most powerful business women by Fortune magazine, and in 2014 she earned the title of Oracle Corporation to go along with her reputation.